Some days we're all Pretty Frank. 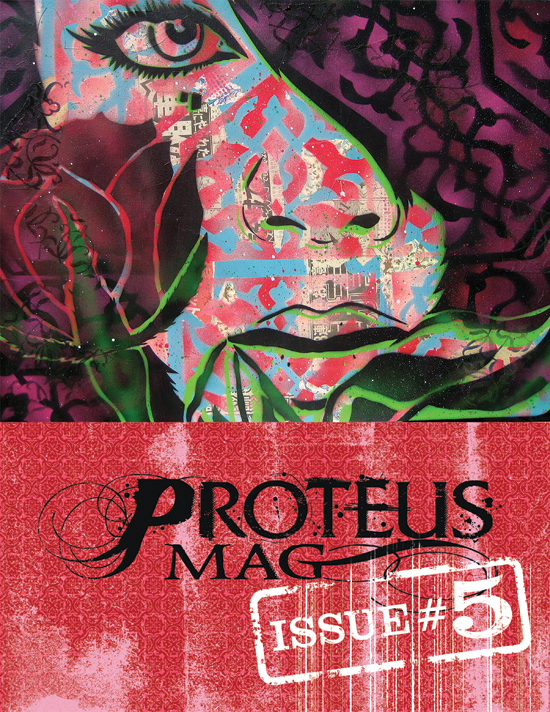 Dustin Parker Arts, LLC is proud to announce the release of Proteus Mag issue #5. Issue #5 features work by Joshua Hoffine, Phil Toledano, André Sanchez, Chris Trueman, Jeff Depner, Sarah Scott, Heiko Müeller, Emilio López-Galiacho, Francesca Popolizio, Géraldine Georges, Tommy Kane, Sauerkids, LYS, Marek Haiduk, and Papermonster. I’m actually looking forward to seeing this movie…. Went to see “The Dark Knight” yesterday and was blown away on many levels. 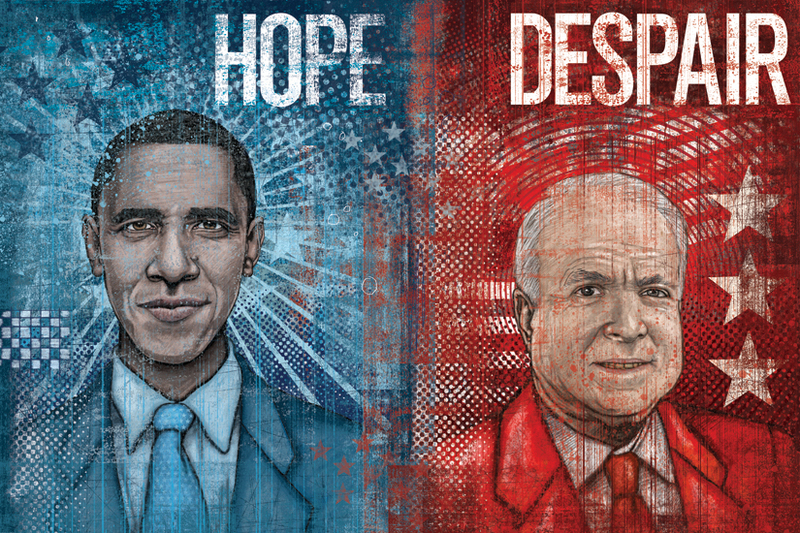 It’s urgency is so pounding, it’s breathtaking. And it manages to be a comic book movie that actually says bigger-picture things about society, guilt, destiny, human nature and its ability to be sinister and selfish. My only criticism: I don’t like the way Chris Nolan shoots fight scenes, it’s sometimes hard to tell what’s going on, but it’s a very minor stylistic point, and actually reflects the tone overall (I would just pull back a bit). But the cinematography is nonetheless gorgeous. 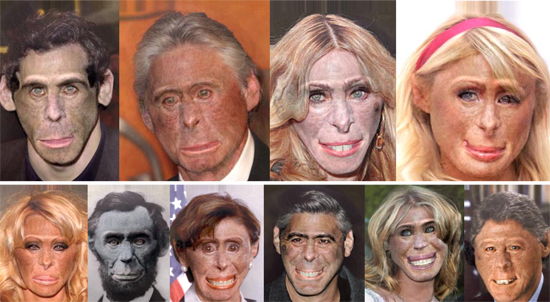 Today I stumbled across a blog called http://www.celebrityapes.com which features digitally altered photographs of celebrities as apes. The results are really disturbing and some are really interesting. The blog is updated daily with a new photograph. Chubby Cheeks had intestinal parasites that gave him explosive diarrhea. We discovered this when Chubby Cheeks shat all over our bed and ruined a $150 comforter. I was also feeding him copious amounts of Tuna which added more rocket fuel to Chubby’s poo canon. Later that day I discovered him punishing his litter box. The sound of machine gun fire filled the room. 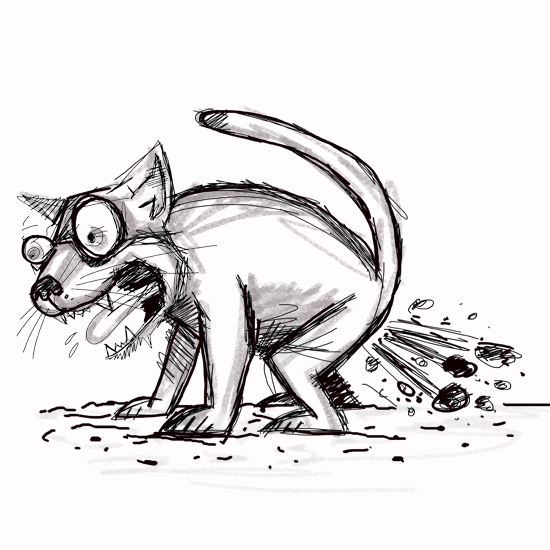 Farting cats are pretty damn funny. We took him to the vet and he is feeling much better now. Radiohead’s new video for House Of Cards was “shot” using light and laser-based scanning systems rather than cameras, with data being generated in real-time. The video was directed by James Frost of Zoo Films, and was created utilizing two technologies: Geometric Informatics and Velodyne Lidar. There were NO cameras used to film the video. The Geometric Informatics scanning system employs structured light to capture detailed 3D images at close proximity, and was used to render the performances of Radiohead’s Thom Yorke, the female lead and several partygoers. The Velodyne Lidar system uses multiple lasers to capture large environments in 3D, in this case 64 lasers rotating and shooting in a 360 degree radius 900 times per minute, capturing all of the exterior scenes and wide party shots. Geometric processed their own data while 510 Systems processed the Velodyne Lidar data. The data was then manipulated by Union Editorial and the Syndicate to create the final result.